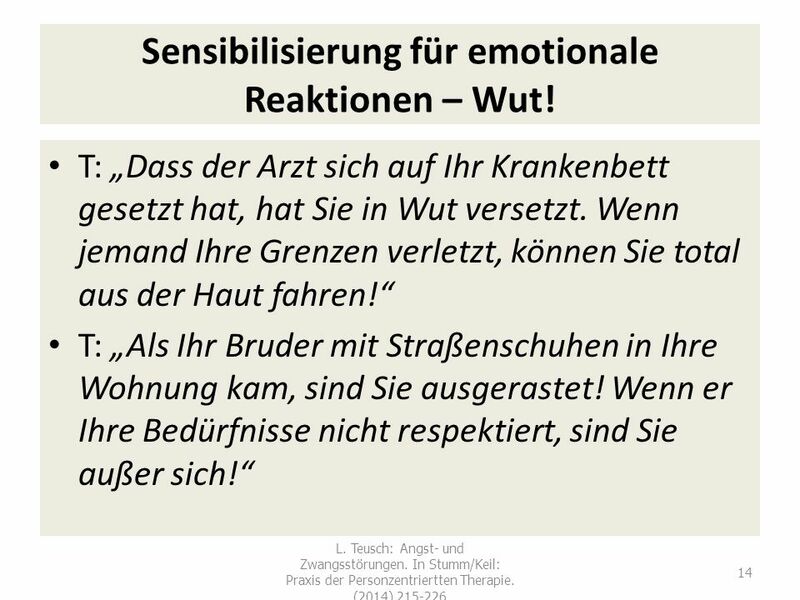 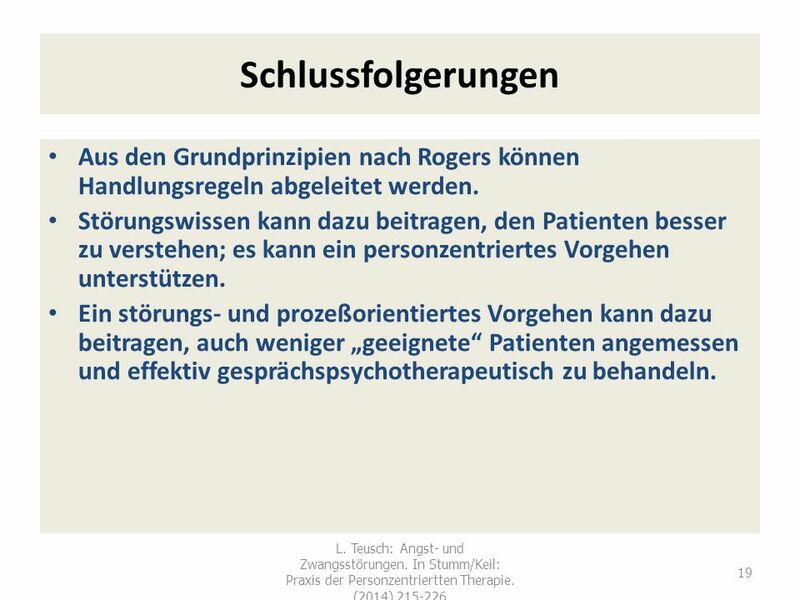 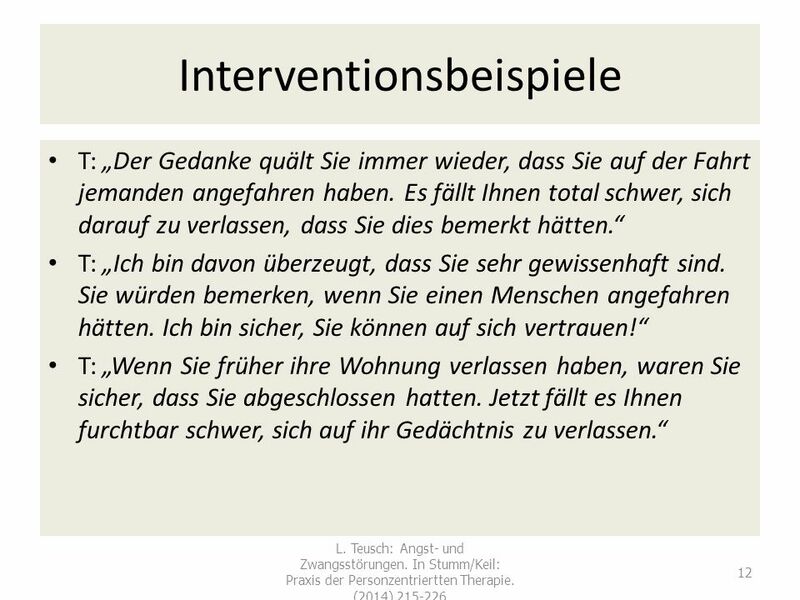 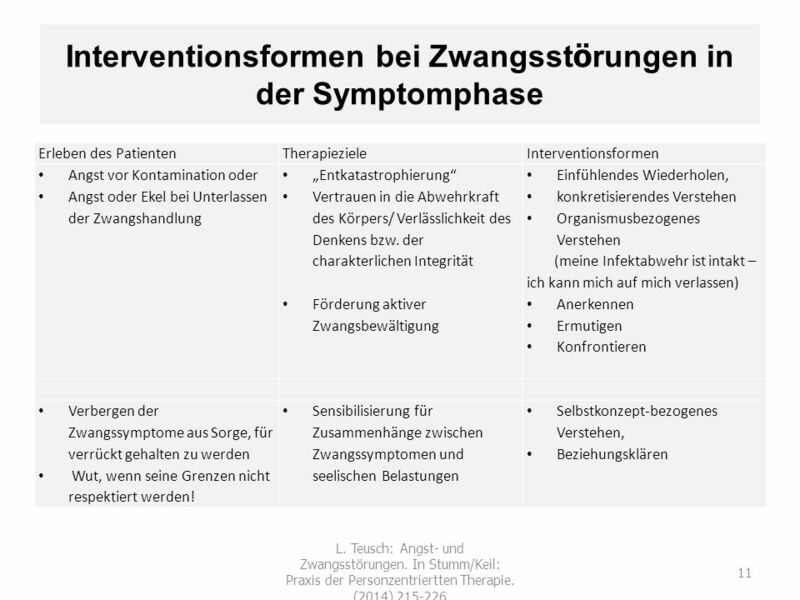 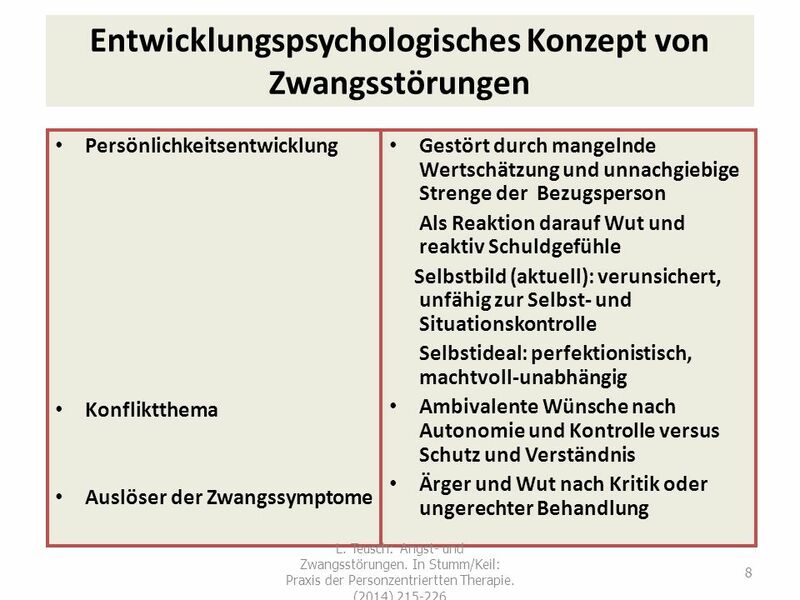 1 Die gesprächspsychotherapeutische Behandlung von Zwang Prof. Dr. med. 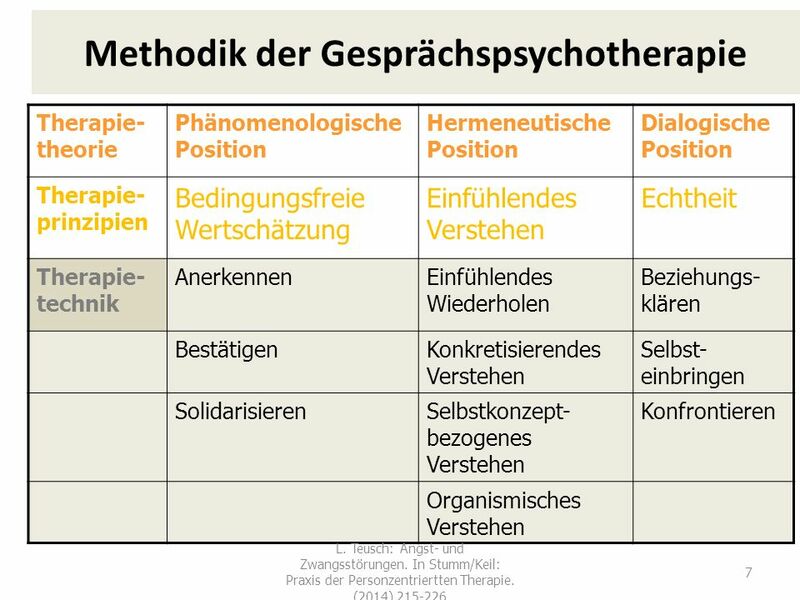 Dipl.-Psych. 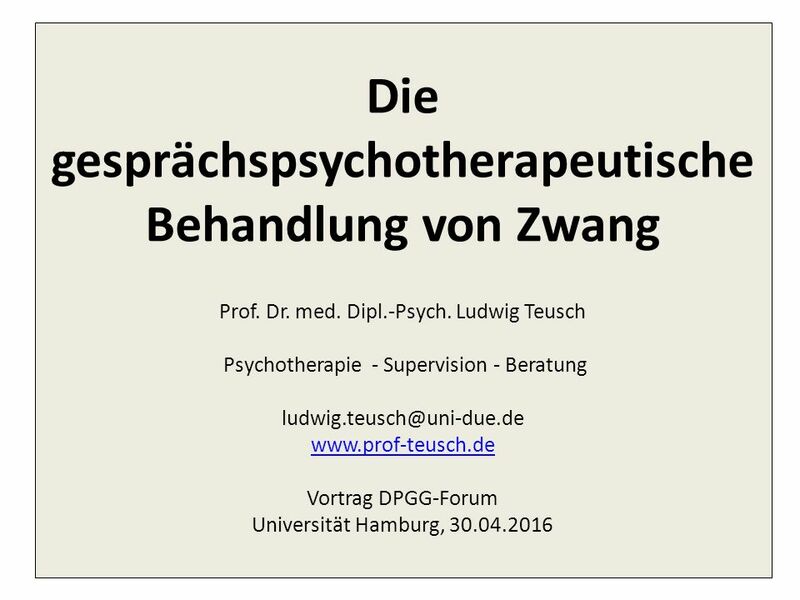 Ludwig Teusch Psychotherapie - Supervision - Beratung ludwig.teusch@uni-due.de www.prof-teusch.de Vortrag DPGG-Forum Universität Hamburg, 30.04.2016 www.prof-teusch.de This presentation will probably involve audience discussion, which will create action items. 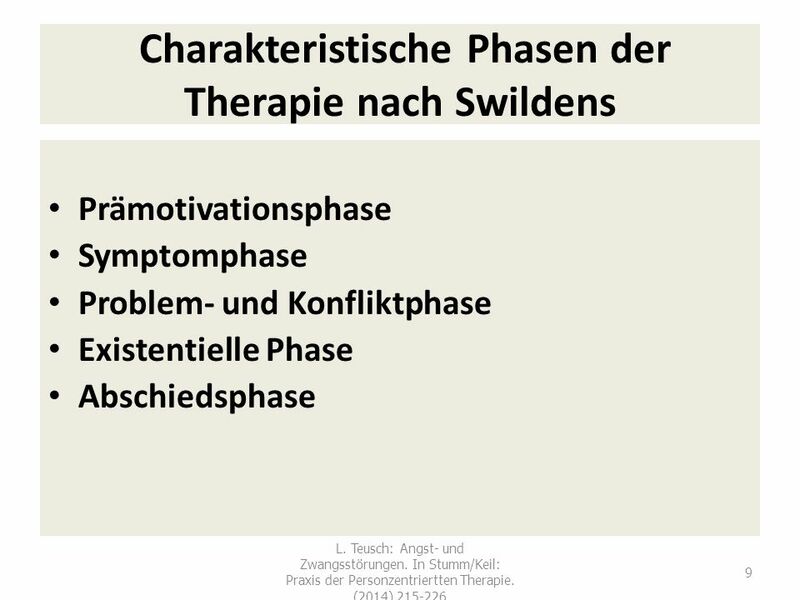 Use PowerPoint to keep track of these action items during your presentation In Slide Show, click on the right mouse button Select “Meeting Minder” Select the “Action Items” tab Type in action items as they come up Click OK to dismiss this box This will automatically create an Action Item slide at the end of your presentation with your points entered. 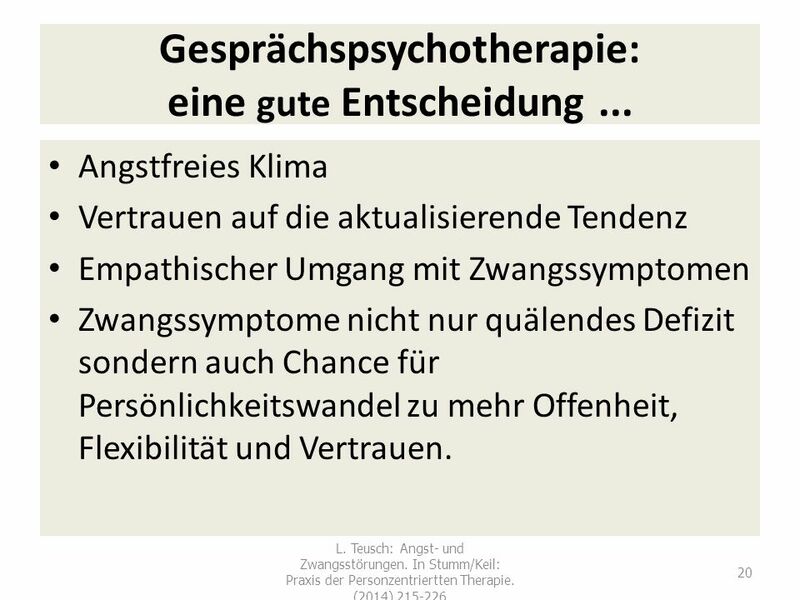 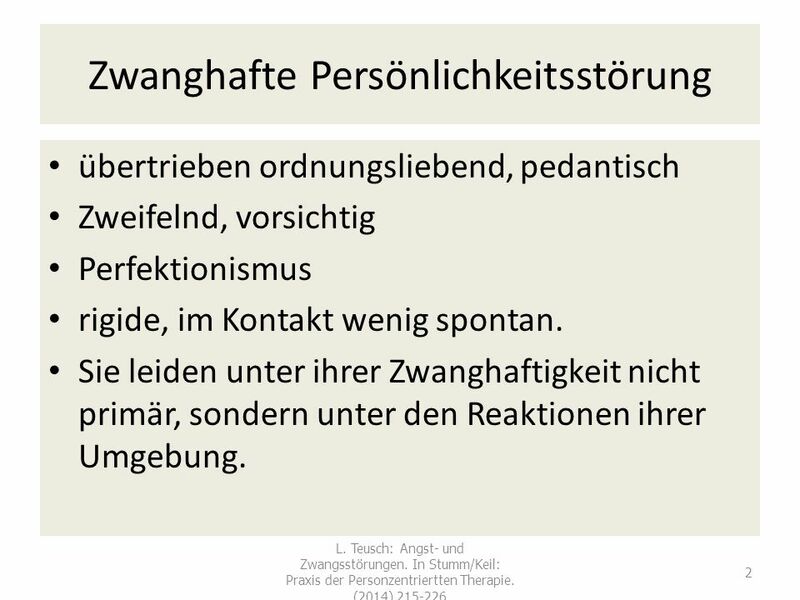 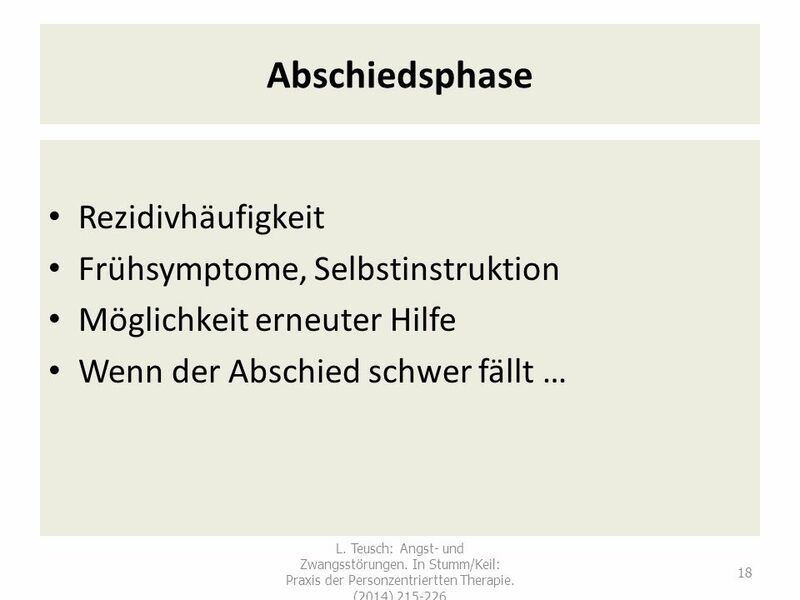 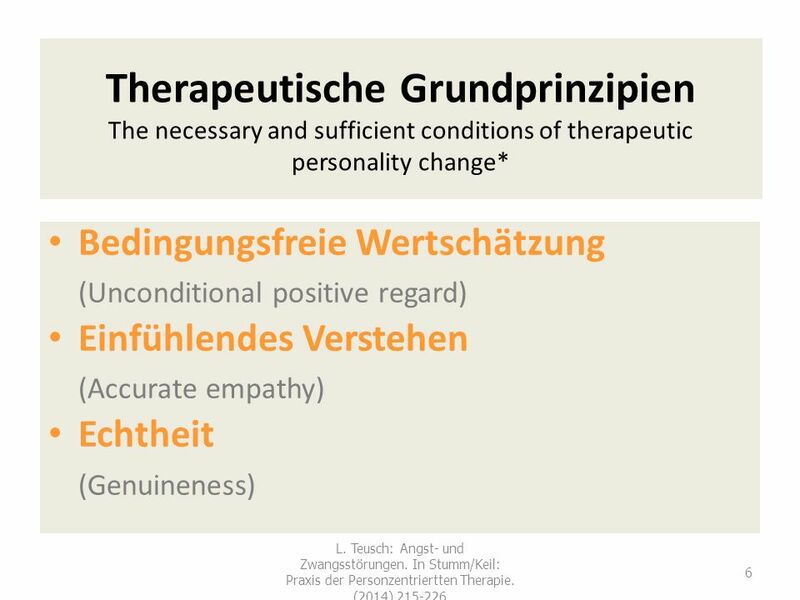 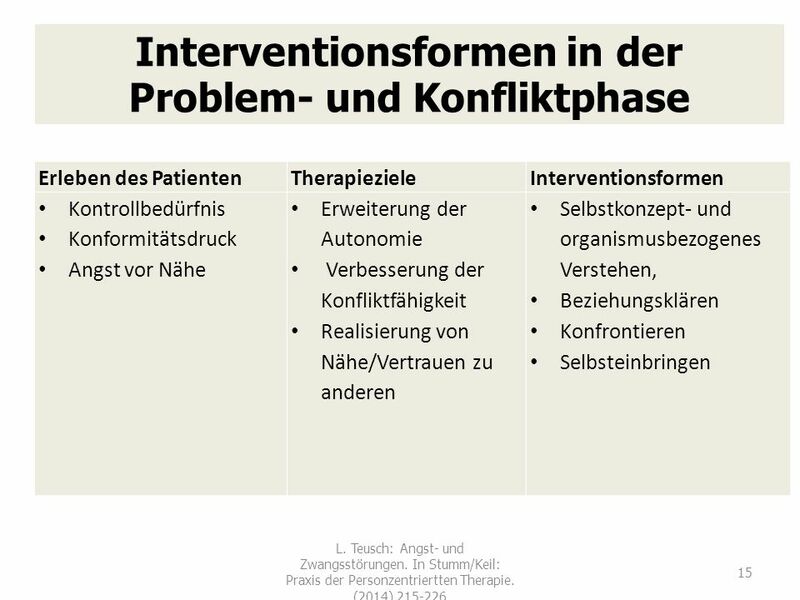 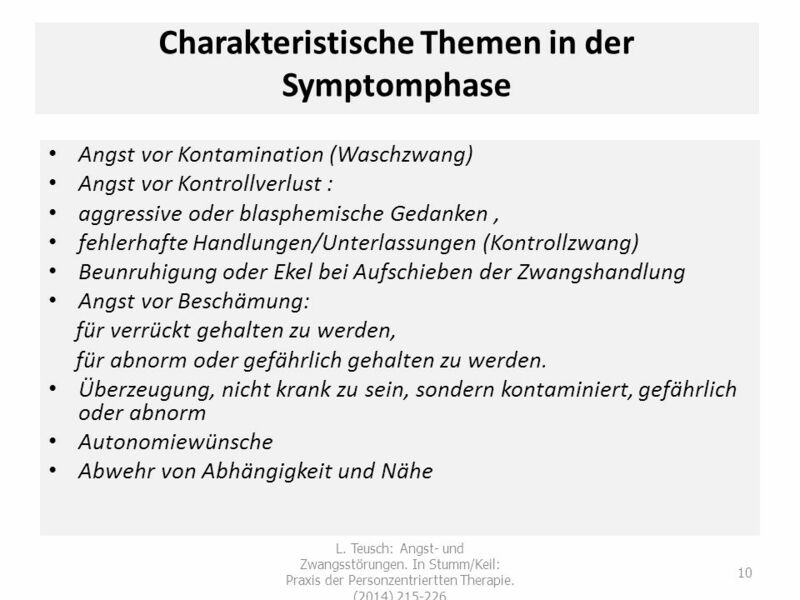 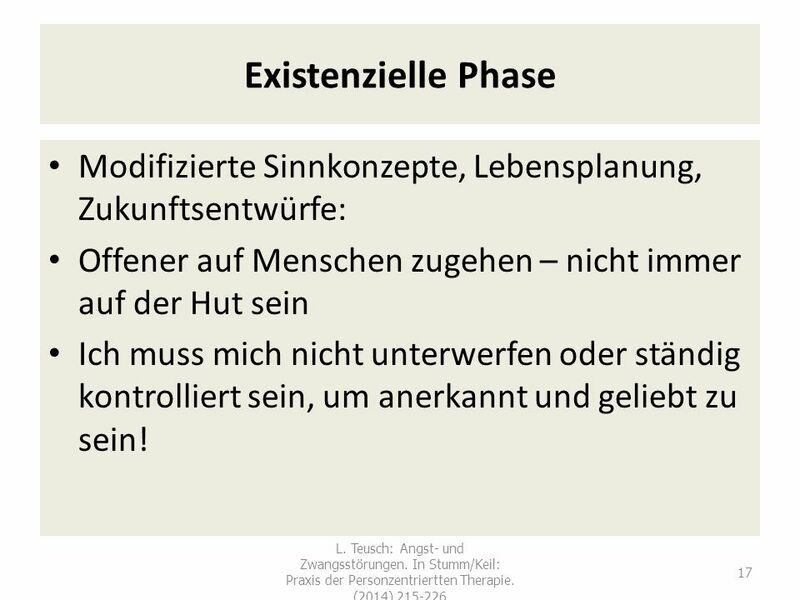 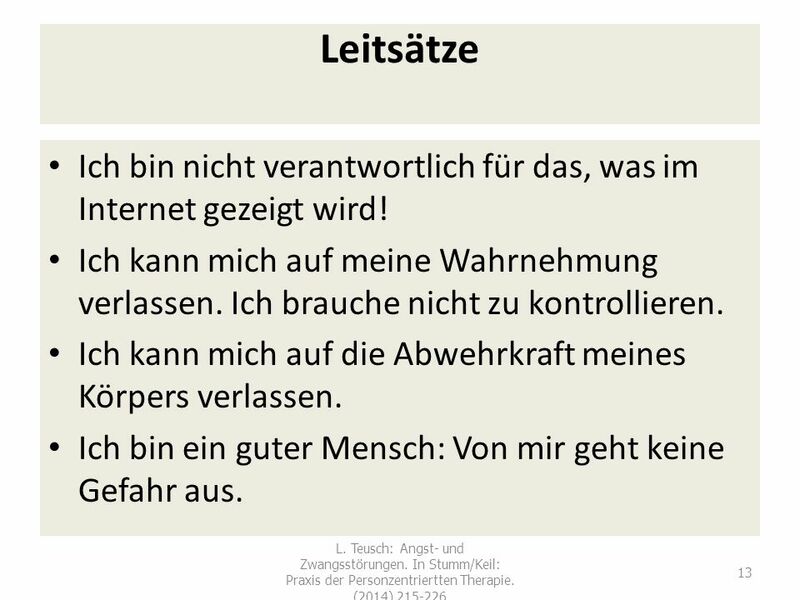 Herunterladen ppt "Die gesprächspsychotherapeutische Behandlung von Zwang Prof. Dr. med. 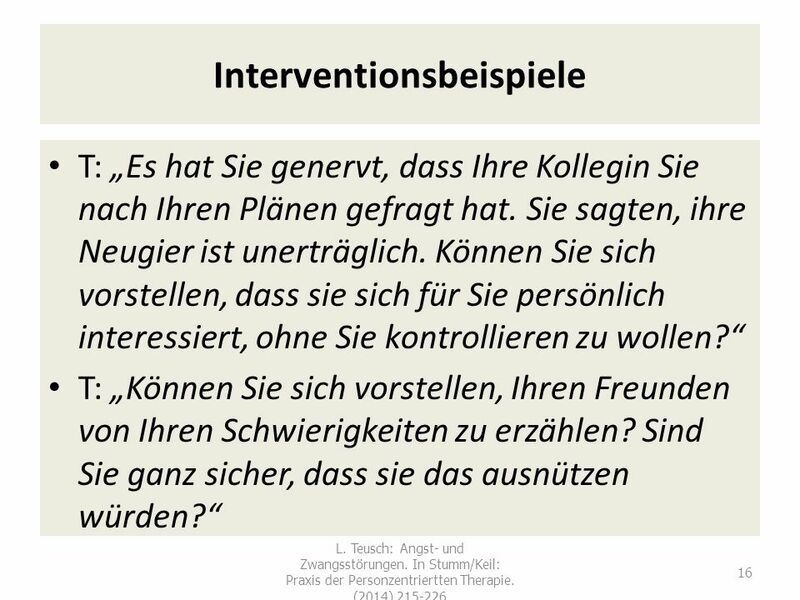 Dipl.-Psych. 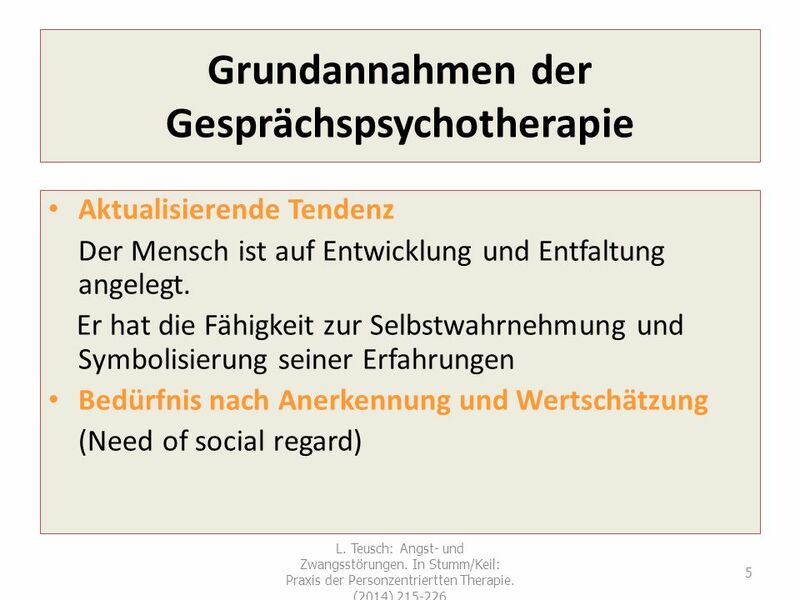 Ludwig Teusch Psychotherapie - Supervision - Beratung"
The future tense with werden The verb werden werdensie / Sie werdetihr werdenwir wirder / sie / es wirstdu werdeich.